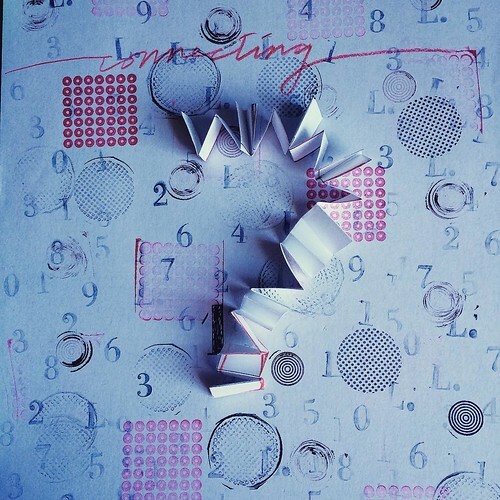 ...via PaperLove, an introductory e-course on bookbinding, typography, mail art, origami, collage and more. Led by paper artist and bookbinder Rachel Hazell of Edinburgh, Scotland, the autumn session will launch on Monday, October 5. 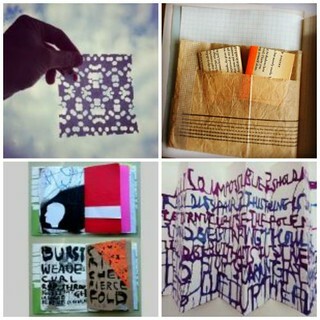 No matter where you live, you can join in to develop your skills and creativity through the medium of paper. Lessons will unfold over five weeks and include step-by-step instruction for creating more than twenty paper projects using easily available resources. The course offers plenty of opportunity to expand your interests while being encouraged to discover new ones. The lessons are a combination of video tutorials, downloadable PDF instructions and photographs. Each week has a theme: Paper, Collage, Words, Books, and Mail. Rachel provides inspiration to help you find the creative ideas and techniques to design and make your projects. 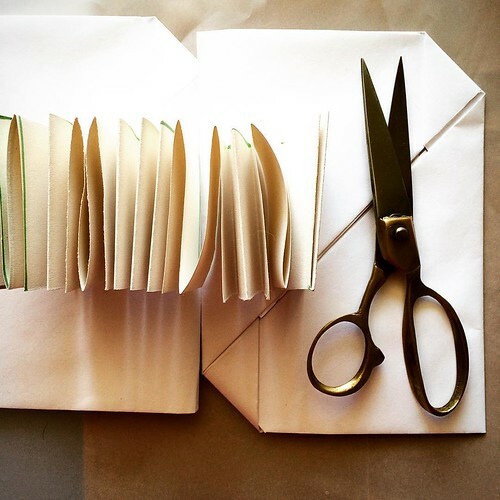 The course will have its own private community on Facebook where you can post your ideas and photographs, and enjoy interacting with other participants from around the world who share your enthusiasm for paper. 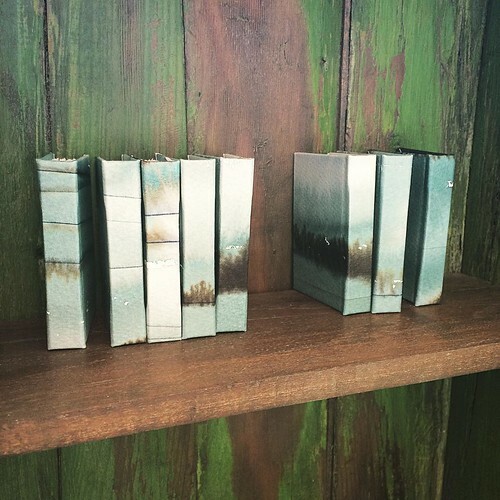 Rachel, who is an expert bookbinder (examples above of her lovely recent work) sent over this sampler of projects made by previous PaperLove students. Learn more about the course and see additional examples of past student projects. 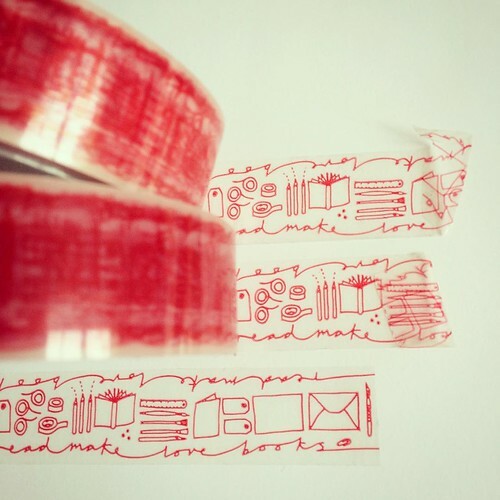 Rachel is offering a discount of 10% off the PaperLove e-course to readers of All Things Paper. Enter code allthingspaper at checkout to receive the discount when you sign up for the course. The code will be valid until October 12, 2015. 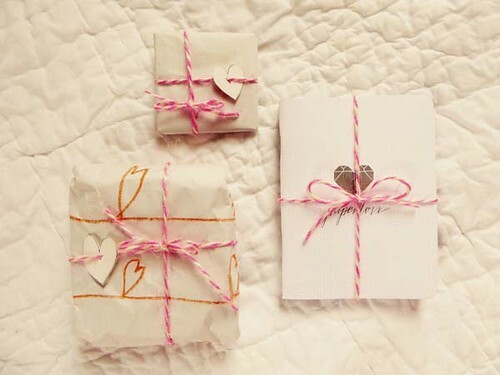 The first three people to sign up using the discount code will receive an exclusive giveaway prize... a personalized PaperLove parcel made up of three packages (as shown below). 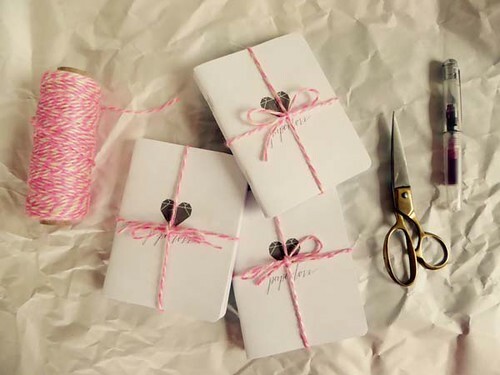 The parcel will be filled with papery delights including limited edition tape, limited edition notebooks, and a handmade mini-mail book, signed and carefully wrapped by Rachel. While I have not personally taken the PaperLove e-course, I have had the chance to correspond with Rachel via email and can assure you that she is thoughtful, sincere and capable... I can't think of better qualities in a teacher! 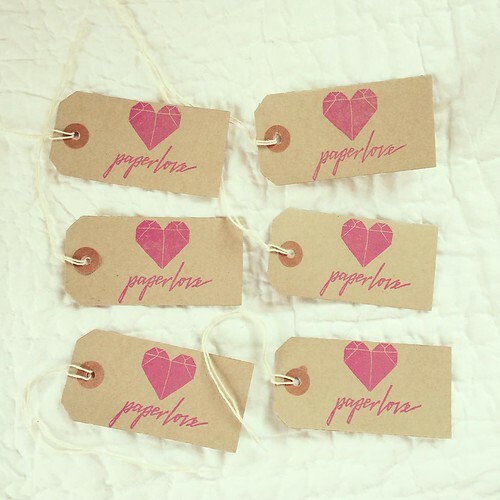 Find out more about PaperLove on Rachel's website and/or visit her on Instagram.